A special shoutout to Maya! Thank you so much for your feedback! 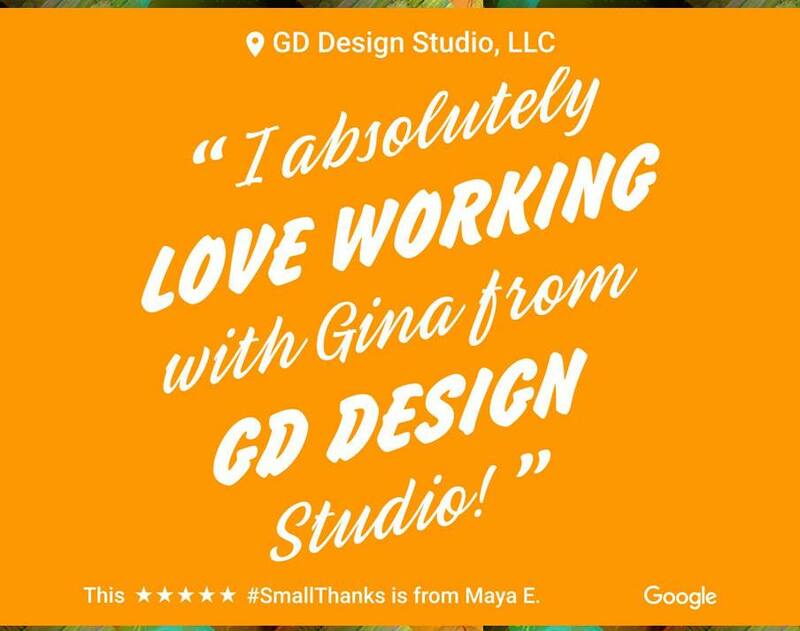 We love hearing from our clients. Please consider leaving us a Google review today!